Star Cinema has revealed the official poster for the upcoming movie She's Dating a Gangster starring Kathryn Bernardo and Daniel Padilla. She's Dating a Gangster is based on the book of the same name and directed by Cathy Garcia-Molina, produced by Star Cinema. 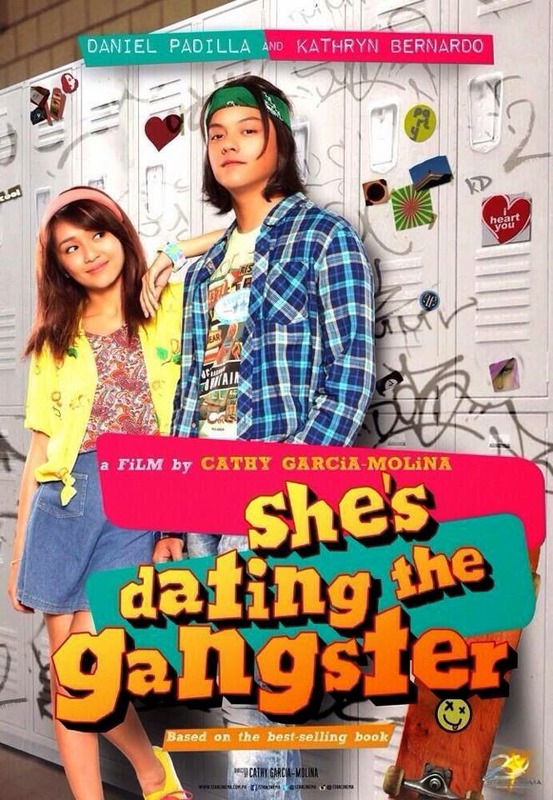 KathNiel fans will be able to see this movie adaptation starting July 16. I just wonder why we still do not see any official trailer for this film when it is already less than month from its showing date.